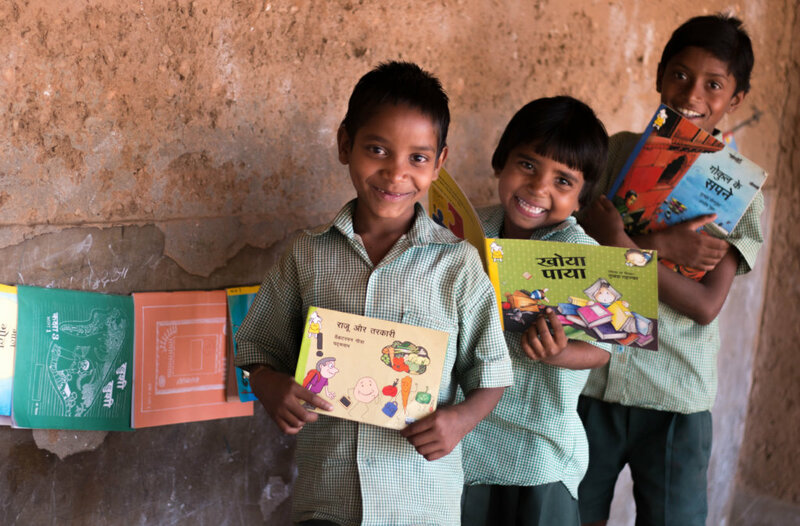 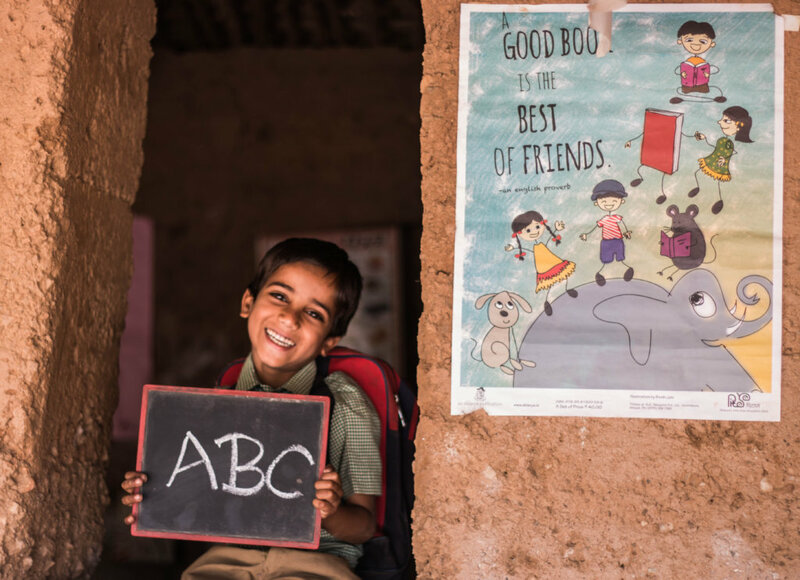 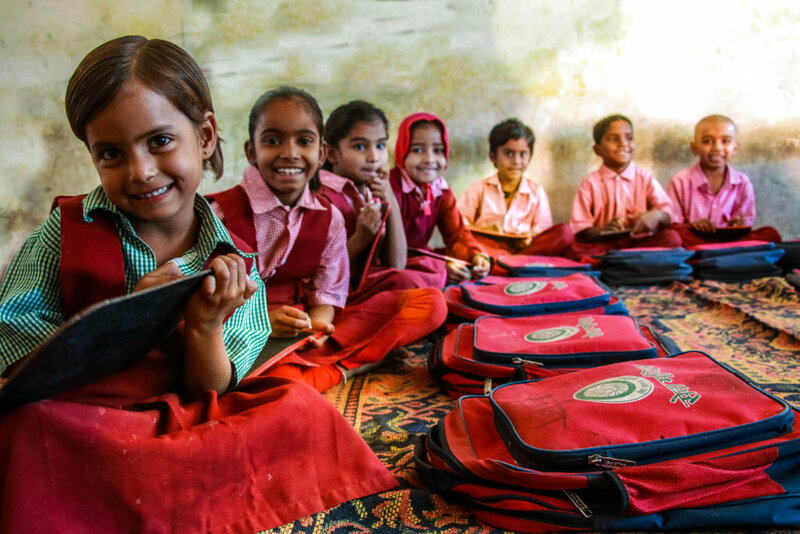 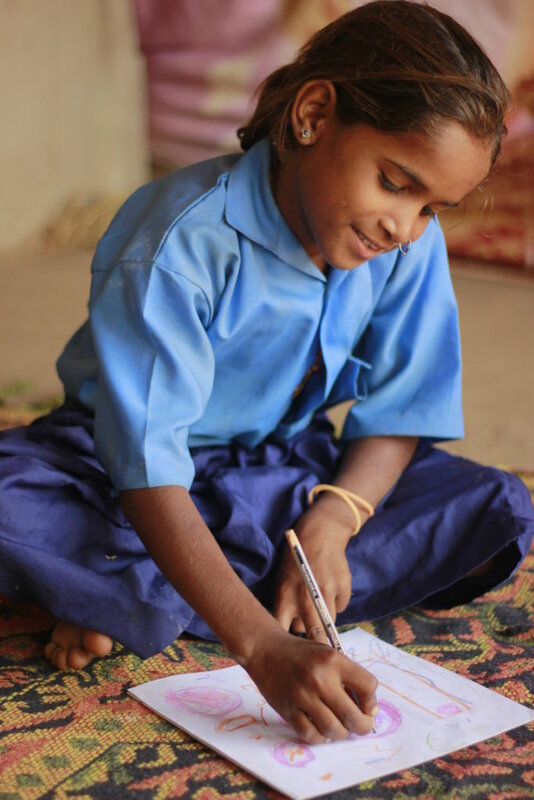 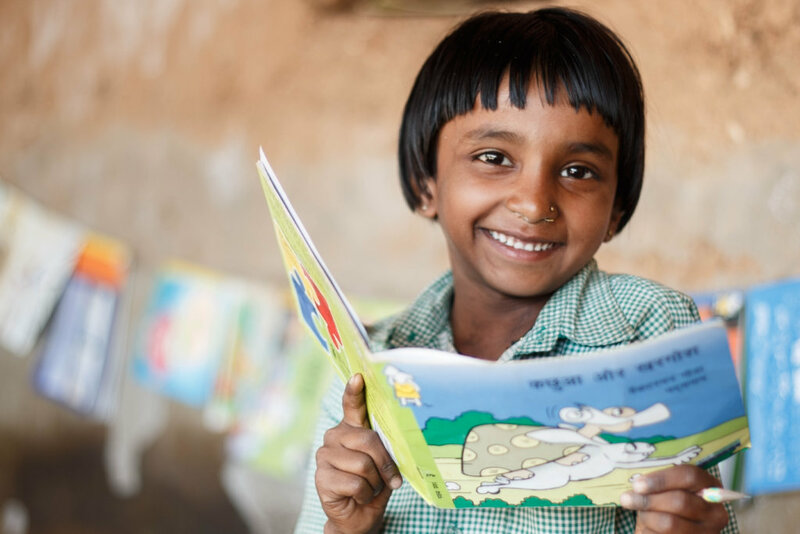 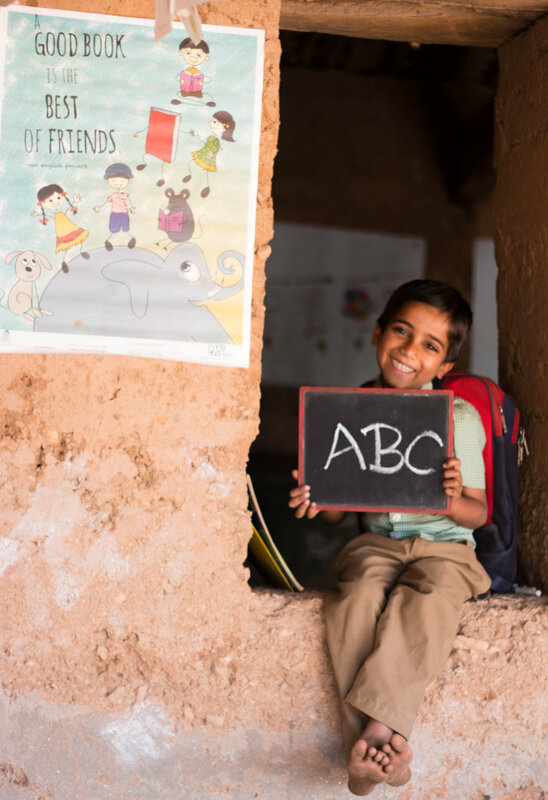 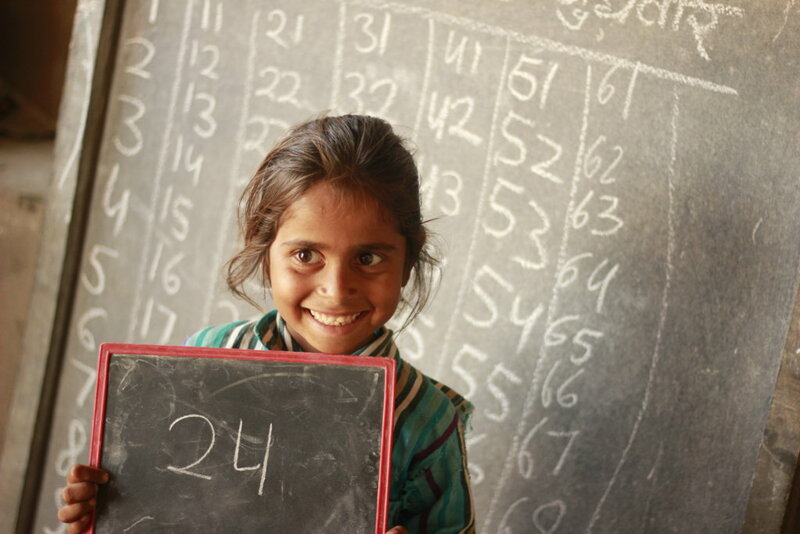 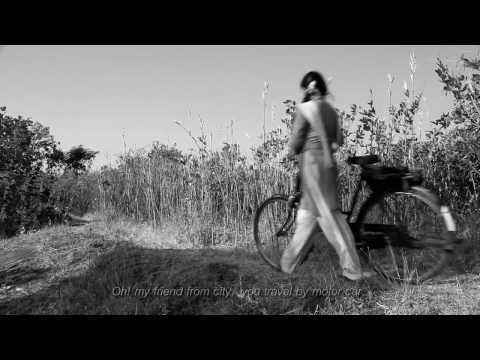 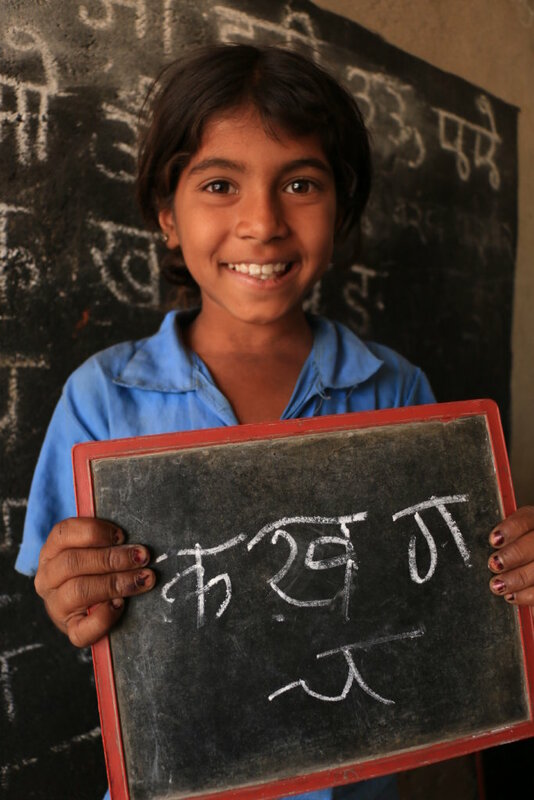 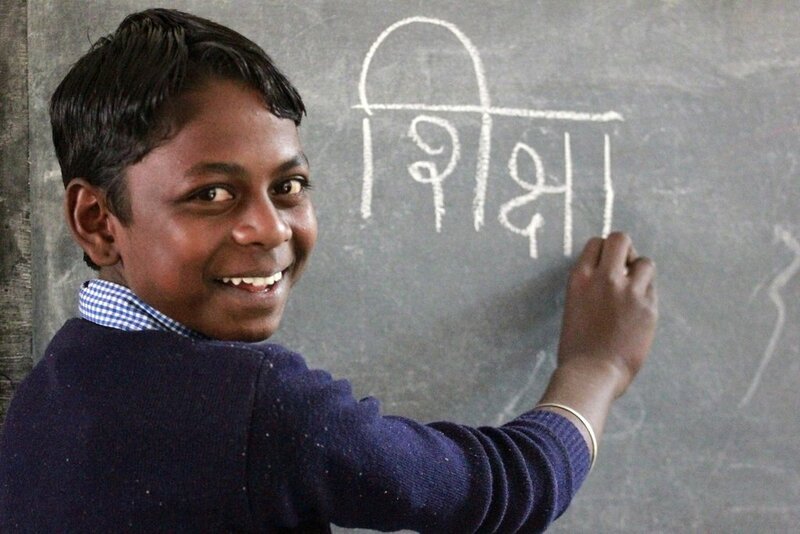 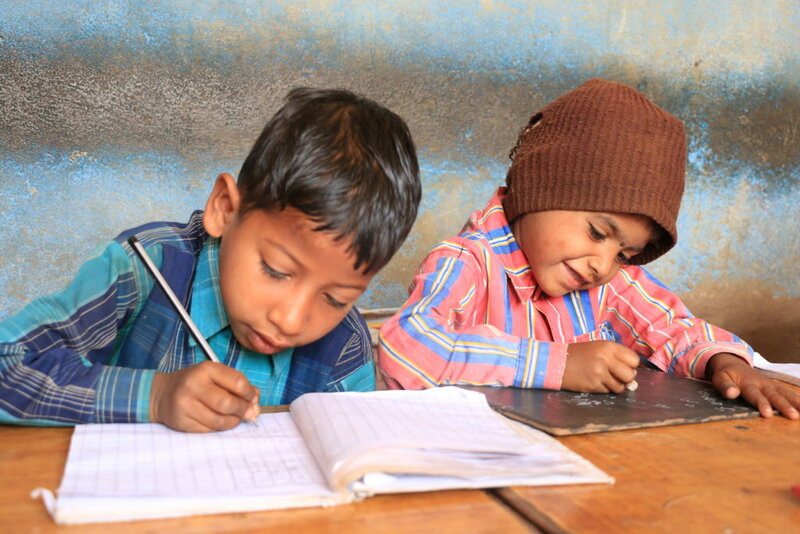 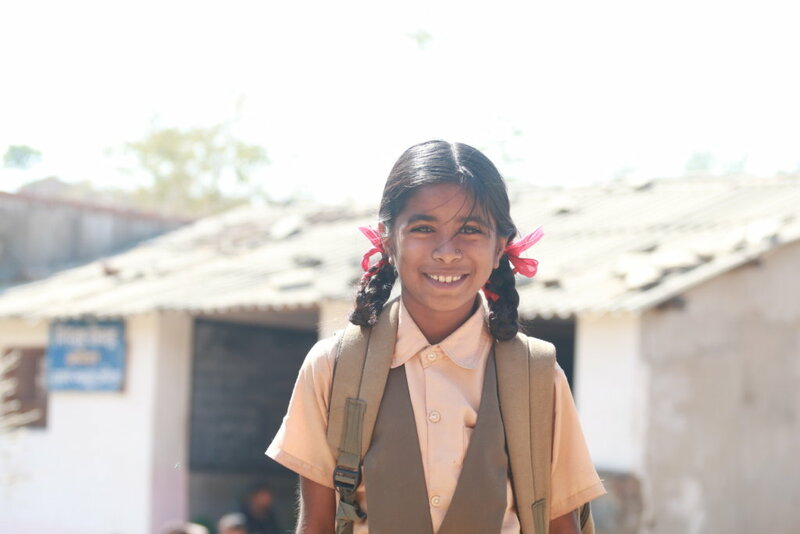 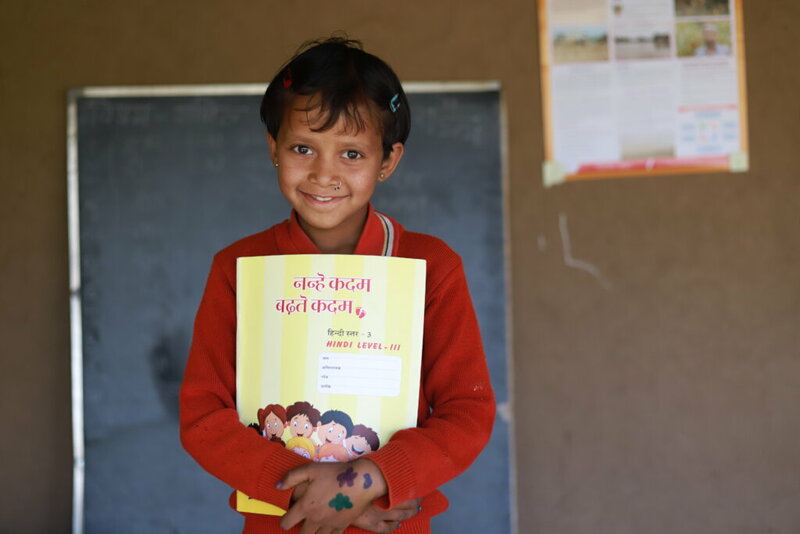 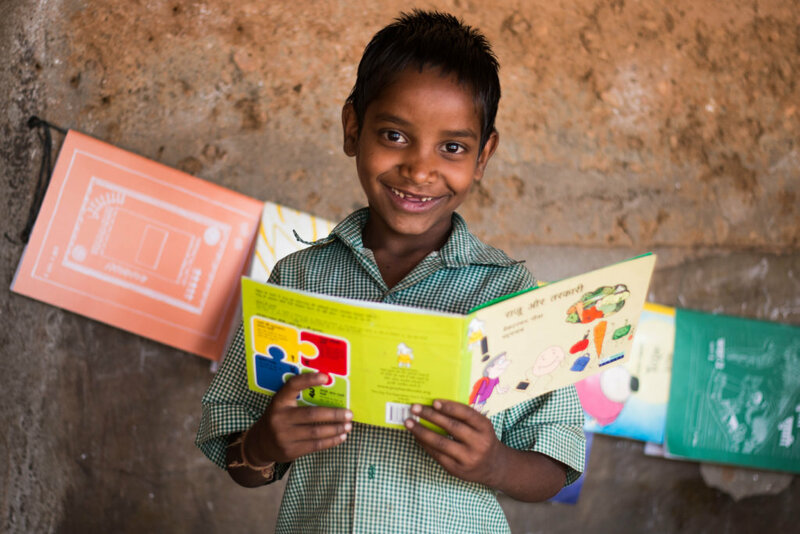 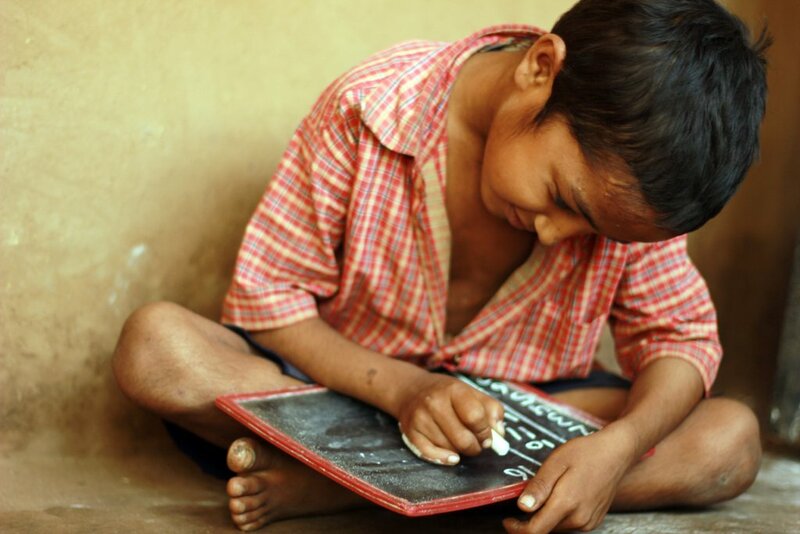 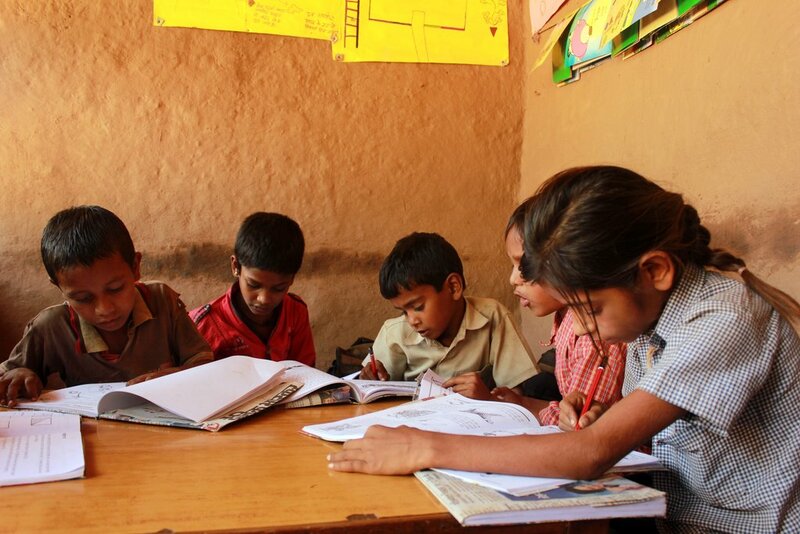 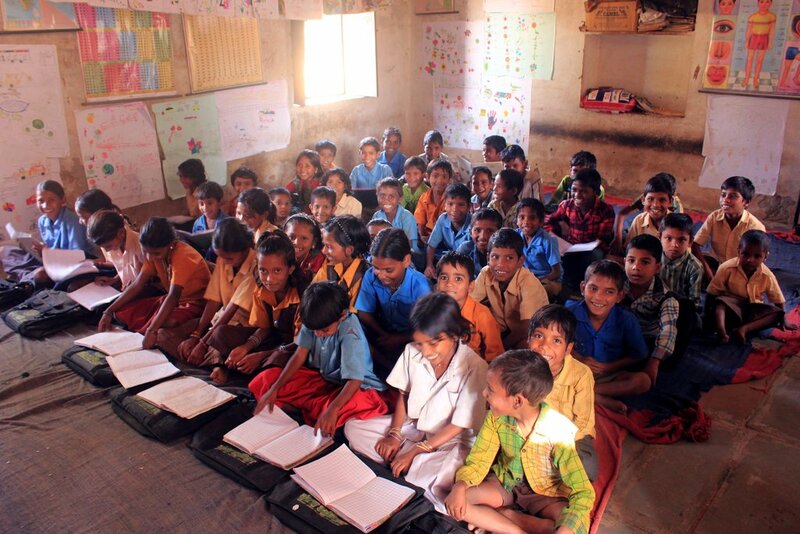 Seva Mandir's primary schools provide children in disadvantaged tribal areas with access to quality education in an interactive and joyful environment. 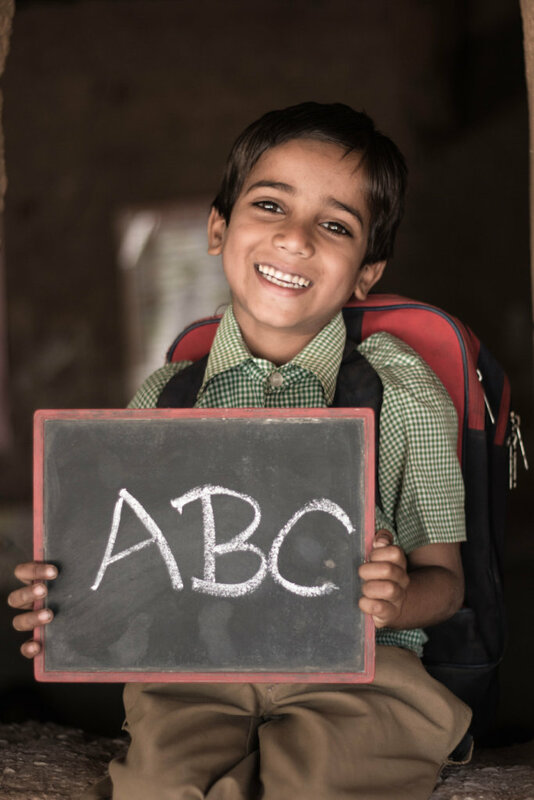 Children are enabled to join mainstream schools, having become confident, independent learners. 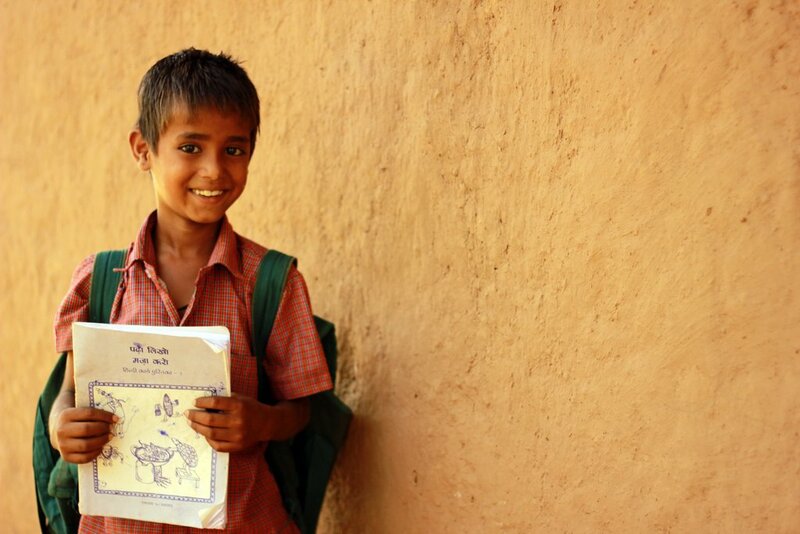 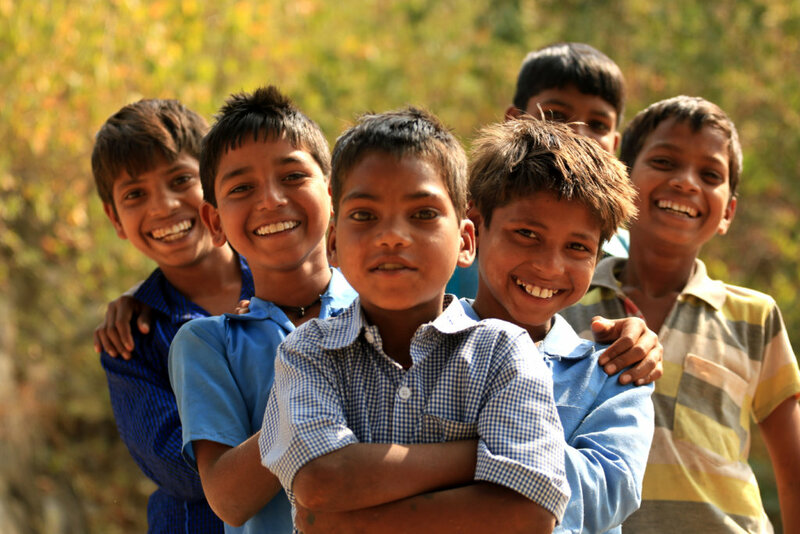 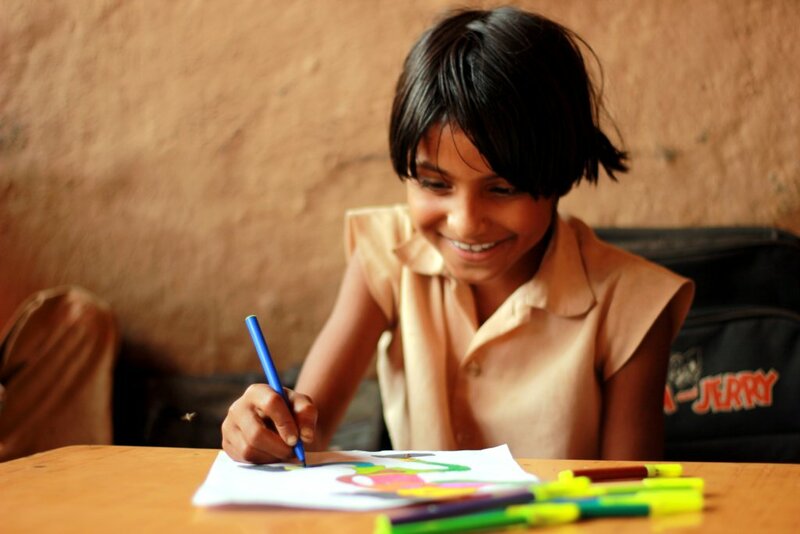 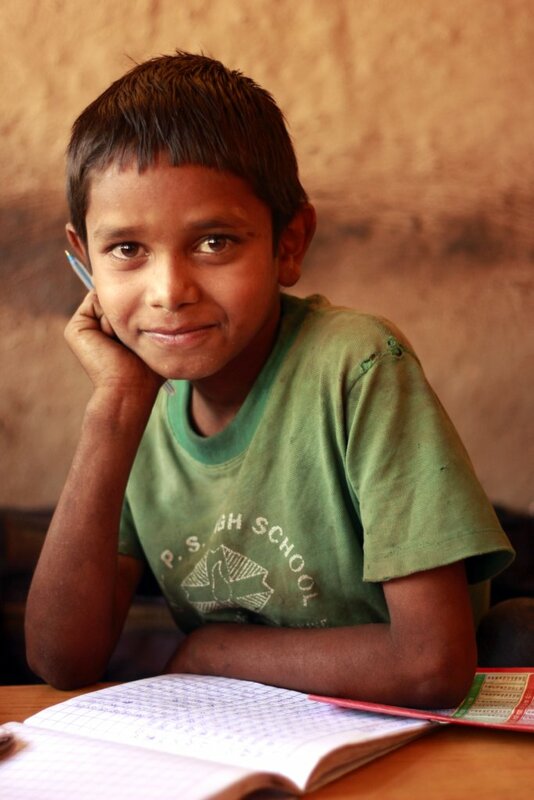 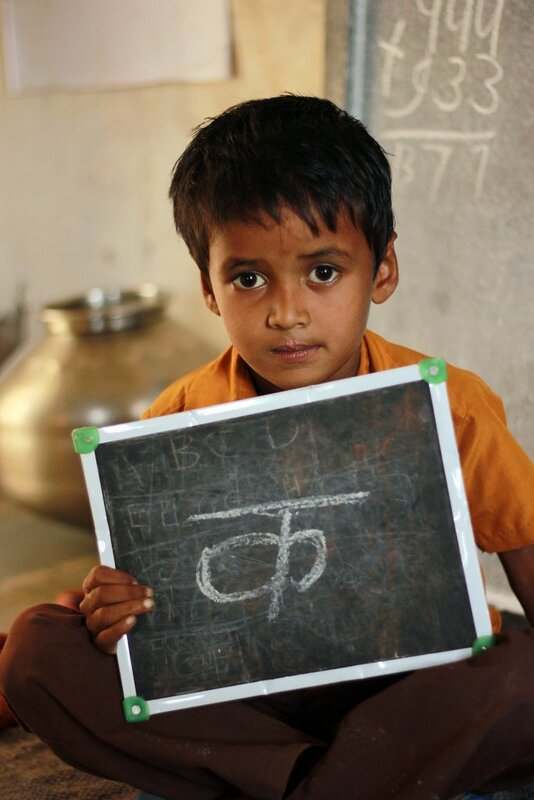 Seva Mandir runs primary schools catering to children from poor tribal families in 583 villages of Rajasthan. 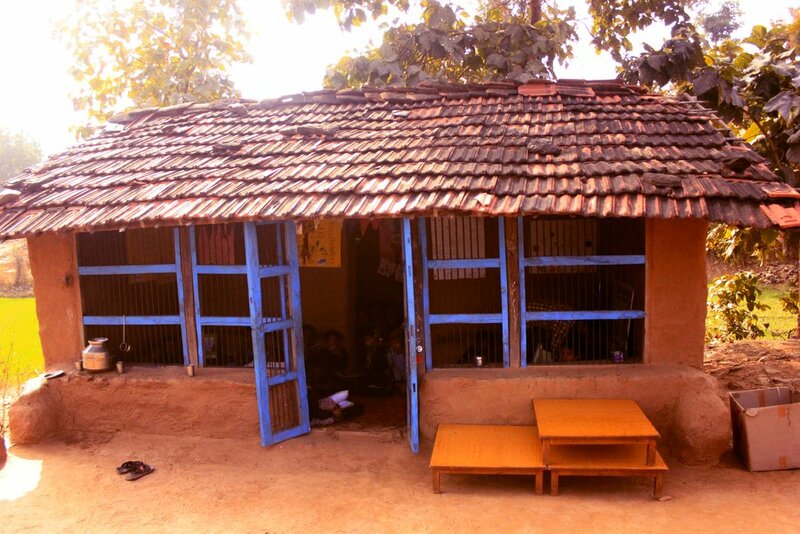 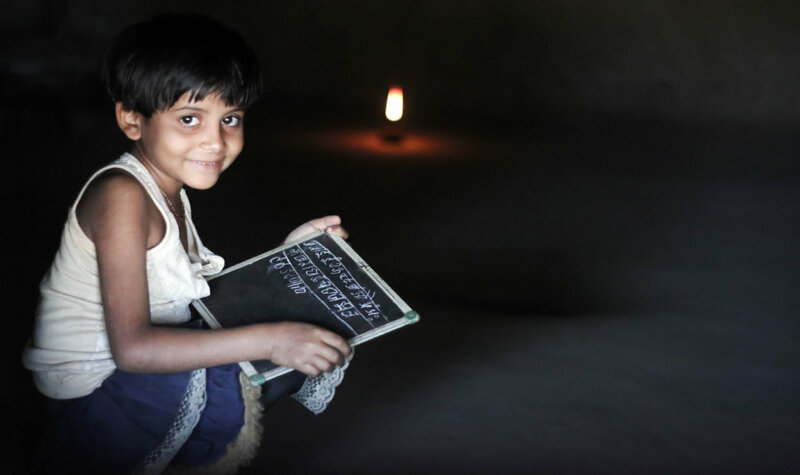 The schools operate in rooms donated by, or rented from, villagers. 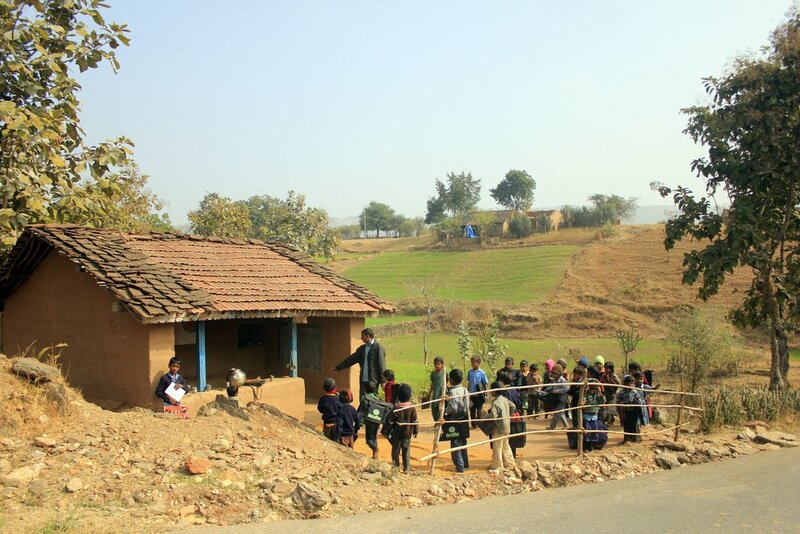 SM involves local communities in the management of its schools and trains local instructors. 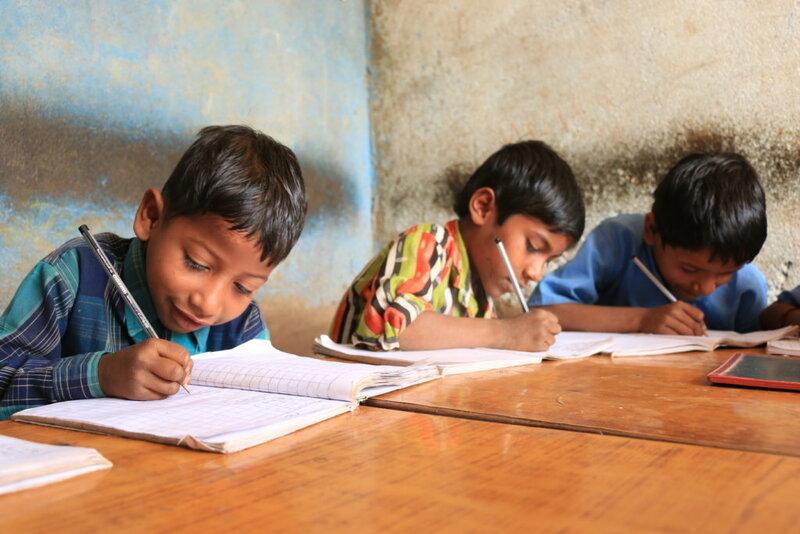 Our schools equip children with essential skills for coping with the challenges of contemporary life. 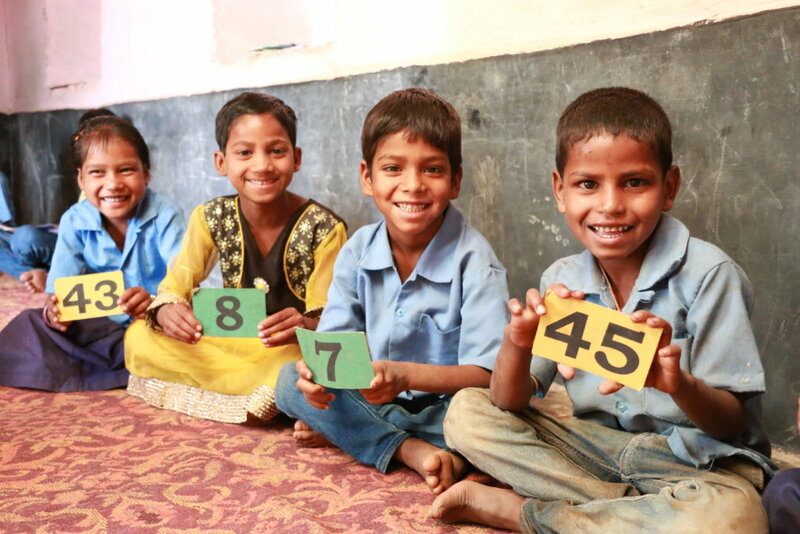 They learn literacy and numeric skills, hygiene, and creative activities. 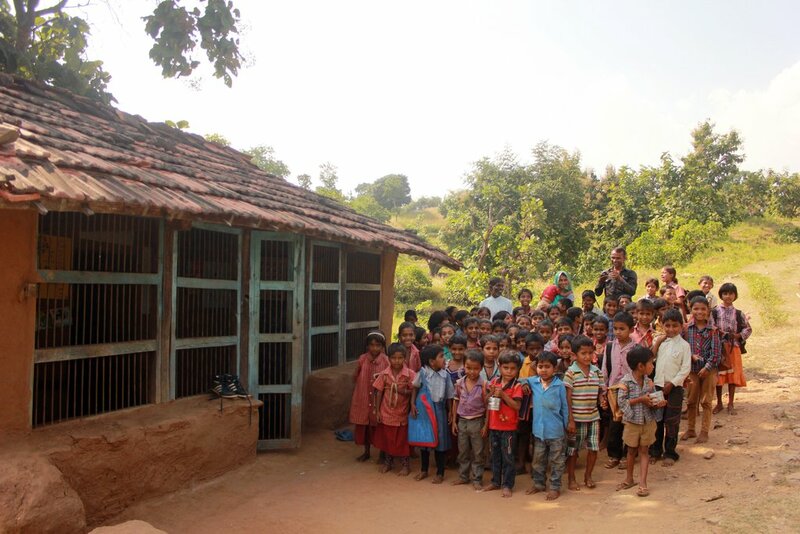 Visits to city/zoo/library are also undertaken.